This paper is the perfect partner for the discerning photographer wanting to achieve the look and feel of traditional darkroom development. The baryta (barium sulphate) coating provides sharp definition and a wide tonal range. It’s perfect for black and white photographs, due to the amount of black that it can hold, and yet it works equally well for colour images. This paper offers fantastic value for money, but without compromising on a great finish. 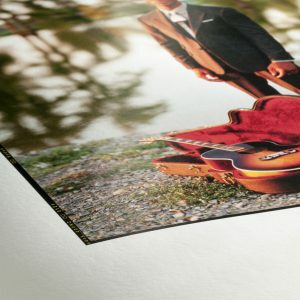 The Epson Semi-gloss paper provides exhibition grade prints for vivid and true-to-life images. 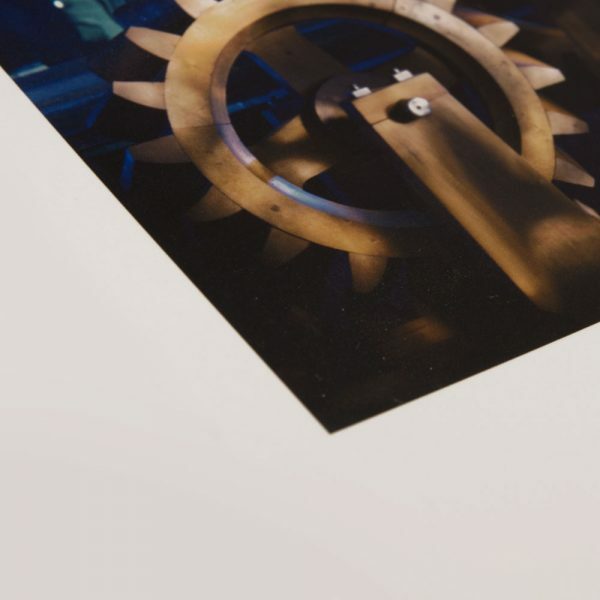 The resin coating gives a photographic feel combined with high resolutions and maximum colour saturation.